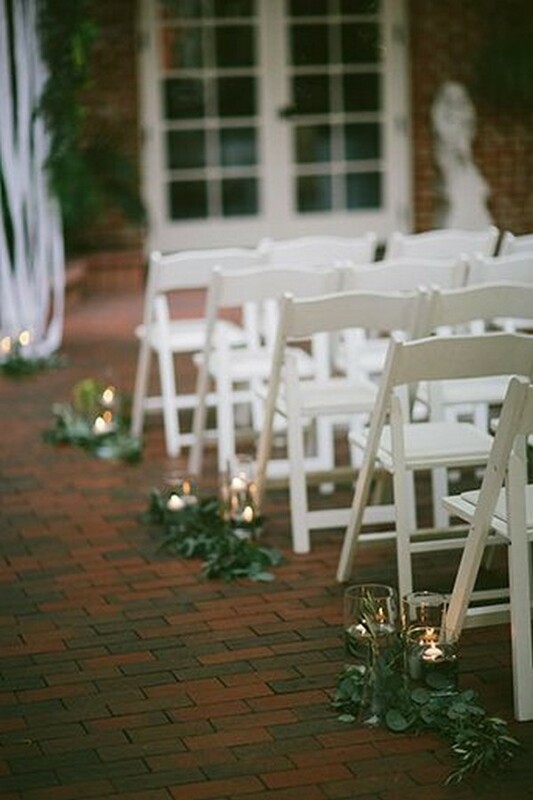 The place where you exchange your “I do’s” should reflect your individual personality, style, and love. 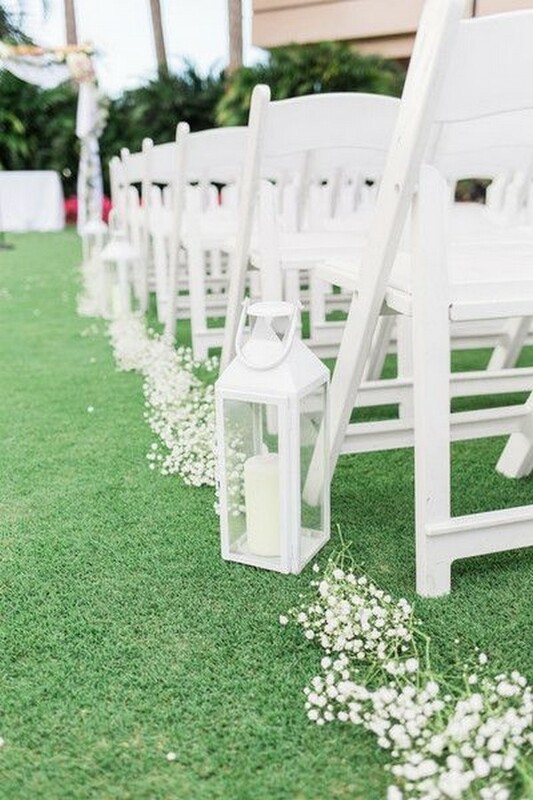 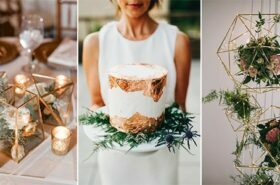 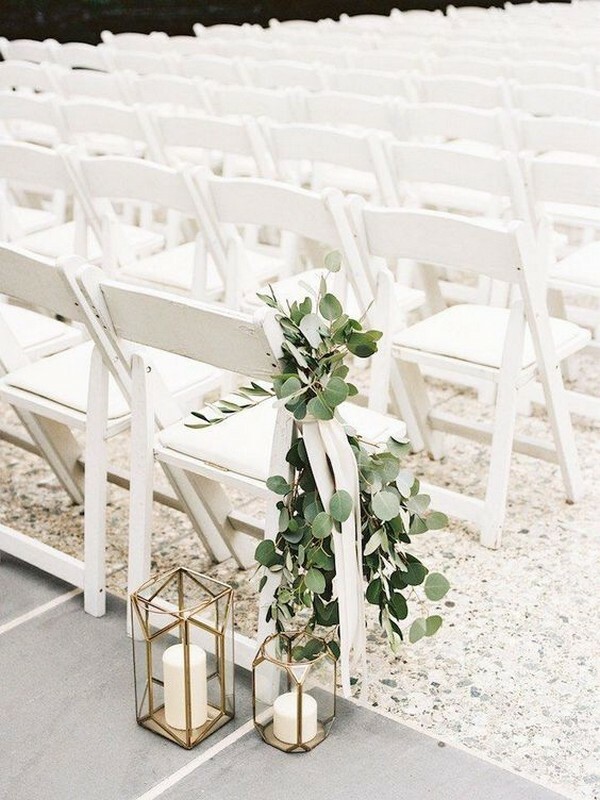 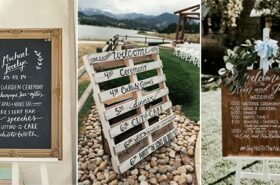 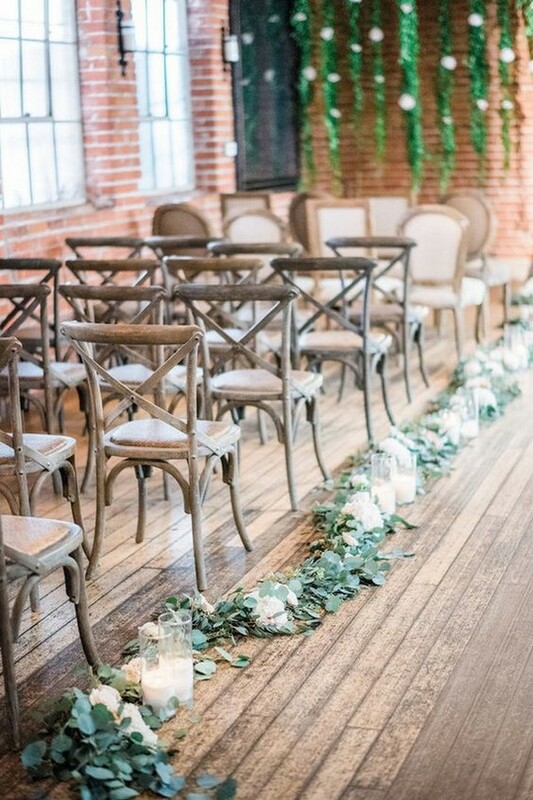 So when it comes to ceremony décor, don’t be afraid to utilize every piece of your space – starting with your walk down the aisle! 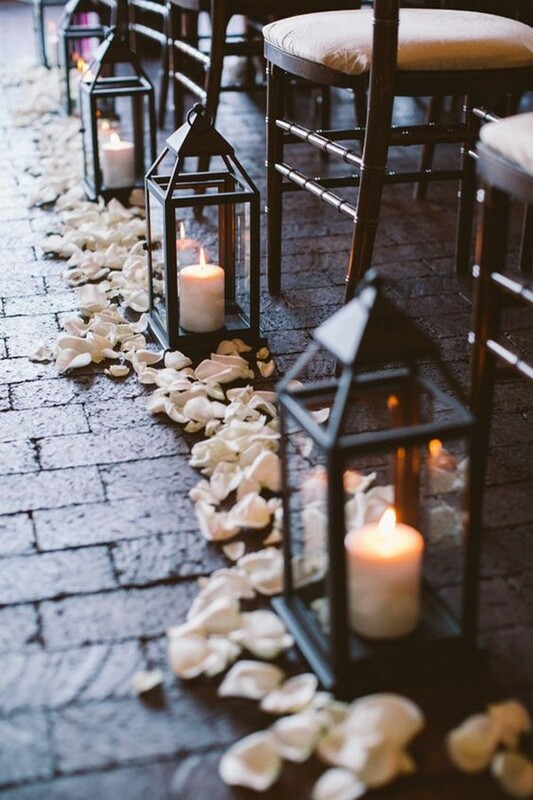 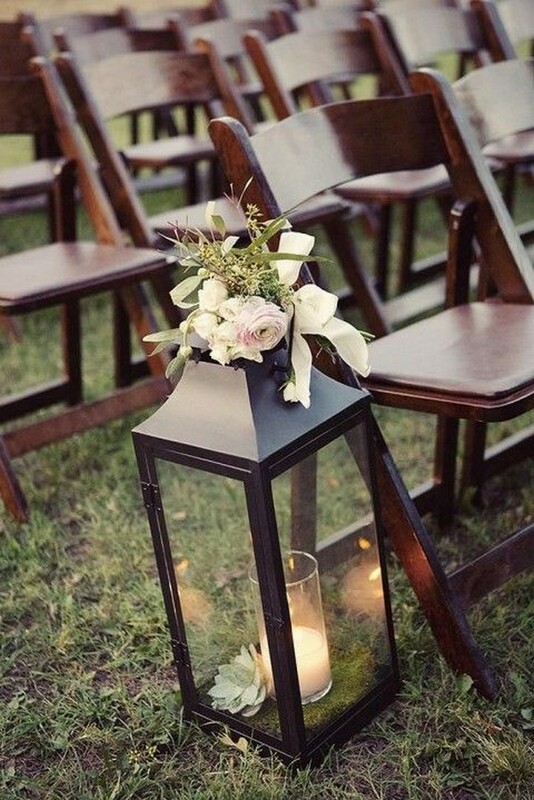 Aisle liners can transform your ceremony into something even better than your wildest dreams. 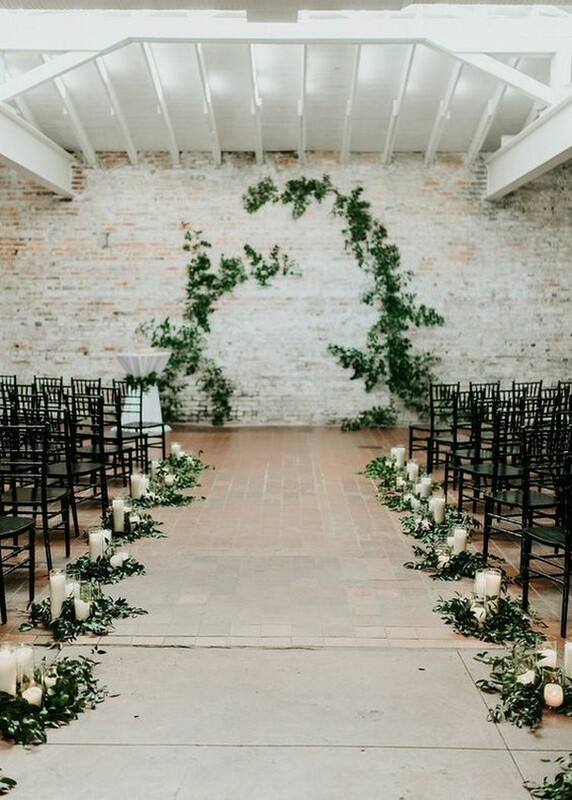 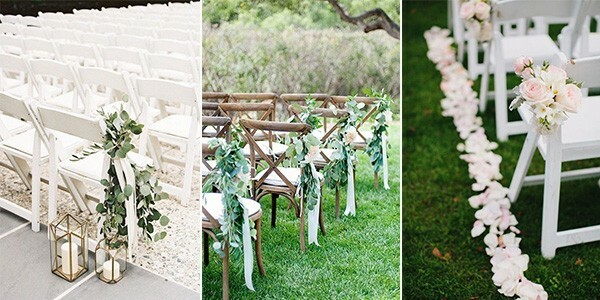 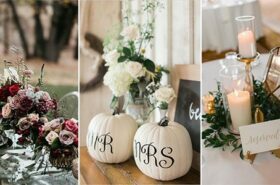 Here’s some great aisle decoration ideas to inspired you.